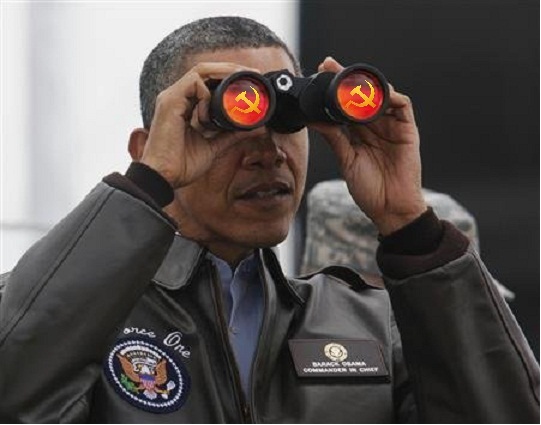 OBAMA PEERS OVER INTO N.KOREA……. – The Tundra Tabloids……. OBAMA PEERS OVER INTO N.KOREA……. ‘Bad behaviour will not be rewarded,’ U.S. president says ahead of nuclear security summit. NOTE: Only in the US under Obama is bad behavior rewarded, by the Dems that is. 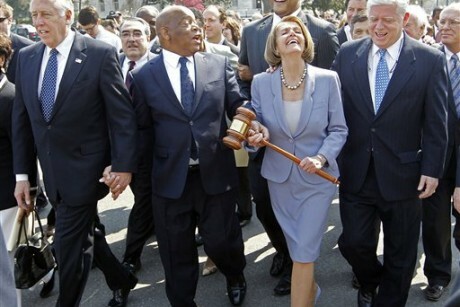 Pelosi: US constitution? What US constitution? Next Post Next Post FRENCH POLICE DISRUPT MUSLIMS CLAD IN BAGS MARCHING FOR THE ISLAMIC TERRORIST, MOHAMMED MERAH, THE BUTCHER OF TOULOUSE…….. Sounds like some kindergarten teacher scolding naughty children. I’m surprised he did not direct the top North Korean brass to go to the naughty corner.